Oscar Furbacken exhibited at EMMA | S.P.G. 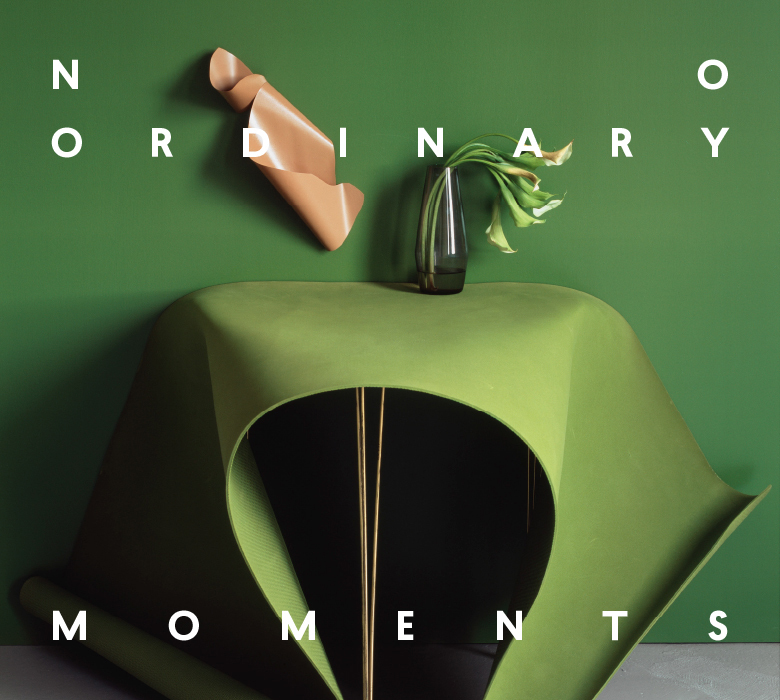 We are happy to announce that Oscar Furbacken is one of the invited artists for the group exhibition No ordinary moments at EMMA (Eespo Museum of Modern Art) in Finland. Opening alongside Meret Oppenheim in April is No Ordinary Moments, an extensive group exhibition featuring recent acquisitions and picks from EMMA’s collections. The show forms a bridge between Oppenheim’s world and contemporary life with a selection of surrealist-inspired contemporary works celebrating small, everyday miracles. The featured exhibits have an uncanny, otherworldly quality that transcends daily reality and plunges into the depths of the subconscious and unconscious mind. The exhibition is an engaging, experiential compilation of installations, media art, paintings, sculptures and photographs by Finnish and international contemporary artists like Malin Ahlsved, Ernst Billgren, Saara Ekström, Anna Estarriola, Oscar Furbacken, Denise Grünstein, Jeppe Hein, Andreas Johansson, Juhana Moisander & Simo Ripatti, Nabb + Teeri, Maria Rubinke and Miikka Vaskola. Many of EMMA’s recent acquisitions were made specifically for this exhibition. Works from EMMA’s collection are also on permanent display in public venues around Espoo.